Make your products, services or campaigns go viral! Most people simply don't like adverts, but they religiously believes whatever their favorite role-models/influencers told them. Take advantage of that opportunity here to successfully promote your business, campaigns, products, services, music/videos or any other products. ShareViral.net provides you with the tools, right data, insights, and intelligence required to be noticed online and build your brand easily. We give you the control over what your customers/target audience see. 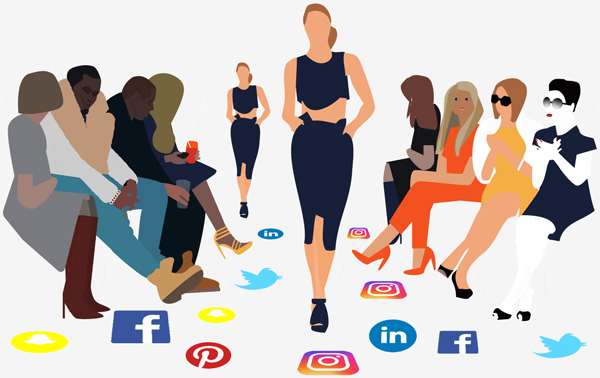 Our unique algorithm identifies the perfect influencers for your campaign in every niche, and automate the process based on your budget; thereby providing you perfect campaign building tools with analytics. Do you want a lot of people to talk about your products, services, brand or political campaign? You are in the right place. Influencers are this generation's storytellers, uniquely doing it in the most effective and efficient way. Their followers/audience trust them and look up to them for advice, products, services and brands trending. Create a campaign stating how and where you want to promote your brand, what types of branded content, such as product reviews, tutorials, tweets, posts, photos, etc. Influencers, Bloggers and Creators will apply to work with you by sending proposals describing the types of endorsements they would like to create for your brand and on which platforms. Every proposal includes content examples, audience demographics and geography, ensuring you have the info needed to hire the right creators for your brand. Once you approve the content, the creator will publish and share it with their loyal followers, driving views, engagement and ROI. Your success is our success! Join the world's best brands & advertisers using this powerful social media influencer marketplace to engage influencers & creators. Campaign dashboard. Provide valuable data in a simplified manner on your dashboard, to make evaluating performance easy. The brand can check the number of clicks on each influencer url and see where it is clicked on their dashboards to know which one to increase and which one to avoid in future. Data driven insights Make better decisions by seeing which influencers and content are driving strongest ROI. Share content with your team Become a content professional by sharing many of your influencer generated contents with your entire team. Easily manage content. 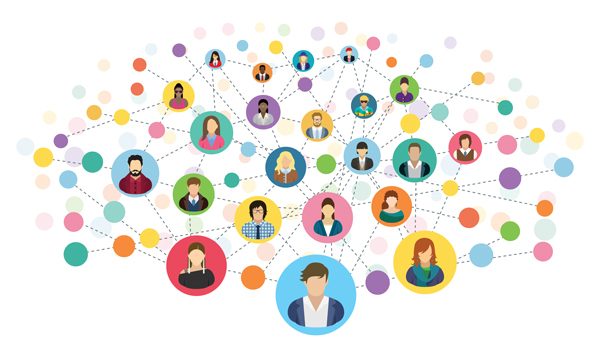 Easily access, re-use and update your influencer generated content in one central repository. Export content anywhere. Share content with your marketing team via shared drive syncing, email, among others. We finally give you a reason to stop using dropbox links, emails, and various excel sheet! Instead you now have one organized system to contact and build relationships with the brands you are working with. Finally tracking engagement per-campaign and per-brand is straightforward. Looking for more than you can see here? Speak to us and we can provide you with an advanced pricing schedule, give us a call on +2348086689567 or email support@shareviral.net to talk things through.